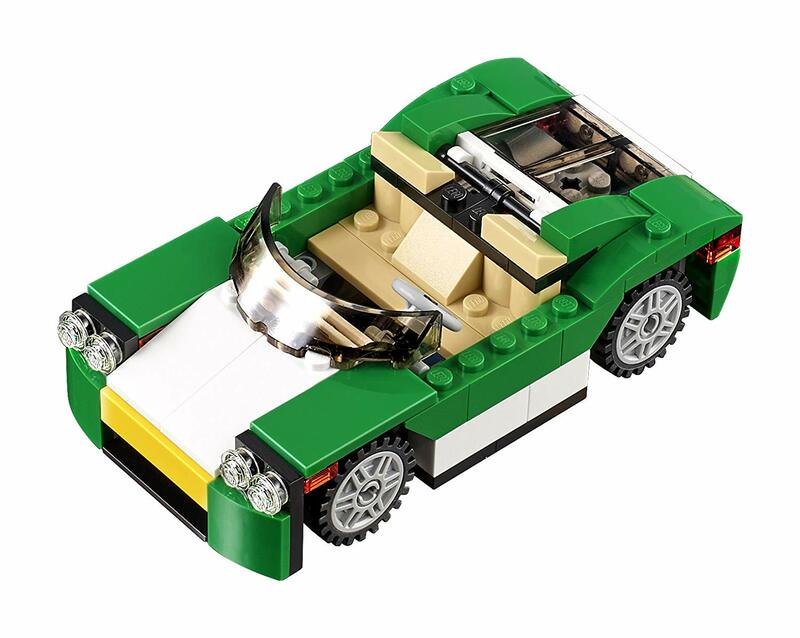 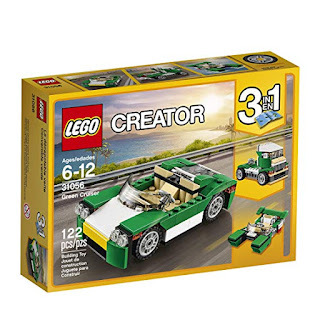 Amazon has the LEGO Creator Green Cruiser Set on sale for just $5.99 (Regularly $10). Even better, shipping is free! The 3-in-1 LEGO Creator model has a three-part modular design for quick model reconfiguration, and rebuilds into a Fast Boat or a Truck.